(Christian Concern) — The number of surviving babies born at 23 weeks has risen to a third, according to figures from the Office of National Statistics. 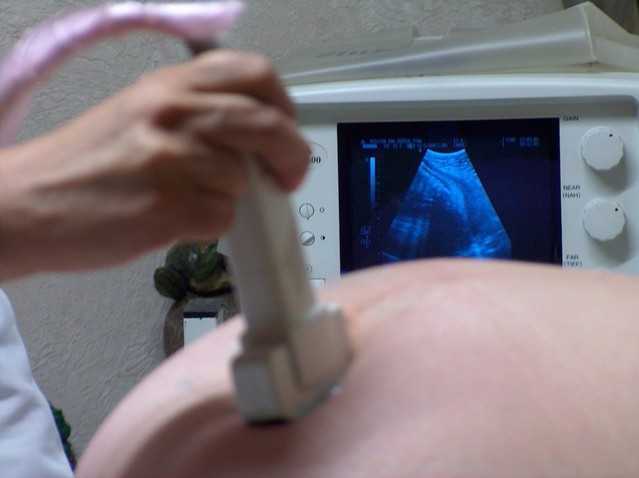 The new figures have prompted fresh calls from MPs for the abortion limit, which is currently 24 weeks, to be reduced. It comes as pro-abortion activists are calling for abortion on demand, most recently through Diana Johnson’s bill to decriminalize abortion, and a £500,000 taxpayer-funded grant given to law professor Sally Sheldon, to write a book promoting the liberalization of abortion law. New child mortality figures from the Office for National Statistics show that in 2010, 23% of babies born at 23 weeks survived. The figure fell to 20% in 2011, but since then the figure has risen steadily.